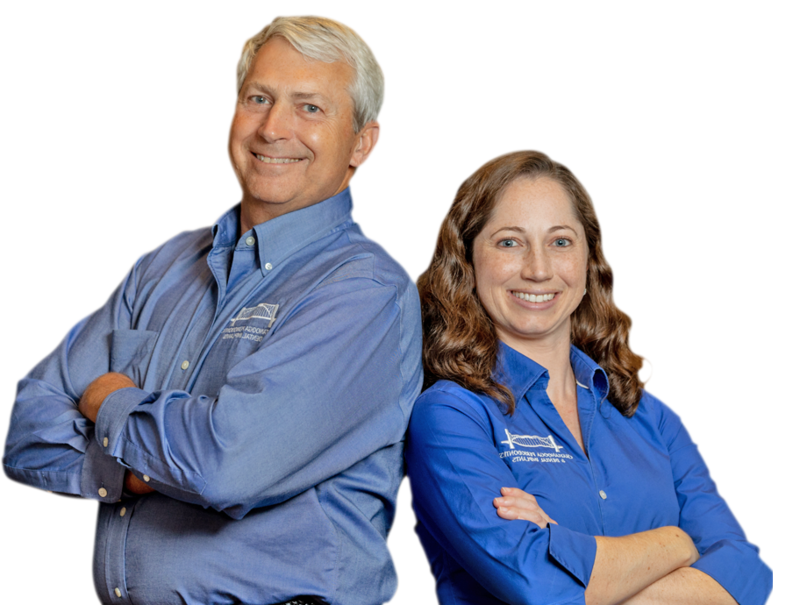 At Chattanooga Periodontics & Dental Implants, it’s our goal to keep our patients informed.  We want to make sure all your dental implant questions are answered so we have compiled a list of our common dental implant FAQs. What can I expect during implant treatment? 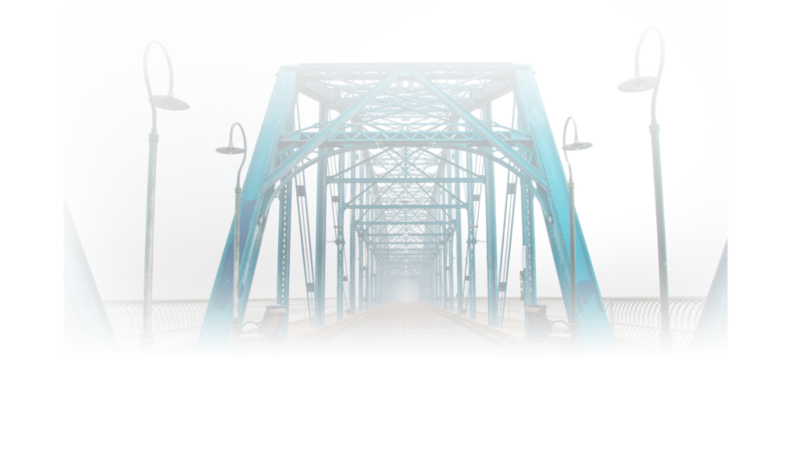 The periodontists in our Chattanooga, TN office want to ensure your maximum comfort. In order to accomplish this, we offer IV and dental sedation during surgery. If your tooth still needs to be extracted, it will need to be removed first, then we place the implant into the bone. If your tooth is already missing, we’ll access the bone, prep it, and then carefully insert the implant. The area may require sutures. What needs to be done prior to surgery to prepare? You’ll be required to fast for several hours before your surgery. There are also medications that you will need to take and a mouth rinse to use. All of this will be discussed with you in detail before your appointment date. Placing the actual implant doesn’t take long. You should be out of our office and on your way back home within 60 minutes from the start of your procedure. However, the full process from start to finish can take up to 6 months, with healing and restorative phases. During implant treatment, we administer a local anesthetic and may even sedated you using IV sedation so you won’t feel any pain. It’s easier than most people think it will be. Most patients experience little to no pain from an implant placement. You’ll return periodically for us to examine the area and make sure the bone and implant are integrating properly. Once the images show that everything is fused tightly, we will fit you with a permanent restoration. Implants are the ideal tooth replacement for many patients, but work best in a healthy environment and do require a certain amount of bone for success. A personalized consultation and dental implant FAQ session with our doctors can reveal if implants are right for you. Implants offer numerous benefits to your health, smile and general well-being. They can replace any number of teeth, from a single missing tooth an entire arch. Implants also look, feel, and function like real teeth. They improve biting, chewing, and speaking in addition to many other health benefits. Proper care and maintenance for implants mirrors that of natural teeth. Meticulous homecare and visits to our practice for routine cleanings and exams generally is all that is needed for care for implants. How much to dental implant cost? The cost of dental implants varies from patient to patient based on a number of factors. These factors include the number of teeth to be replaced, extractions, bone grafting, and general health. During a personalized consultation we can better determine your final cost. Call us now to get the answers!